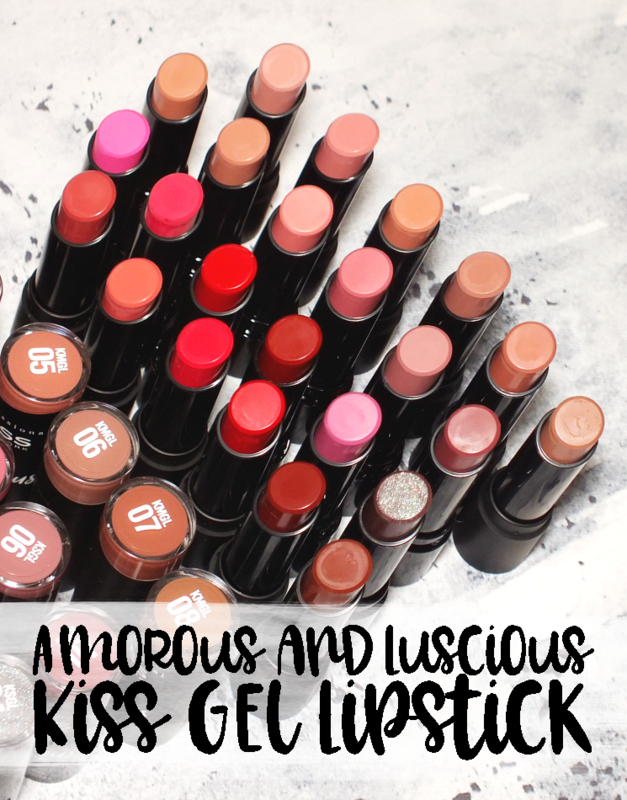 It seems like I've jumped from the polish train right into the lipstick train, as I've got another lipstick post for today. Much like nail polish, who can deny themselves a few new lipsticks? 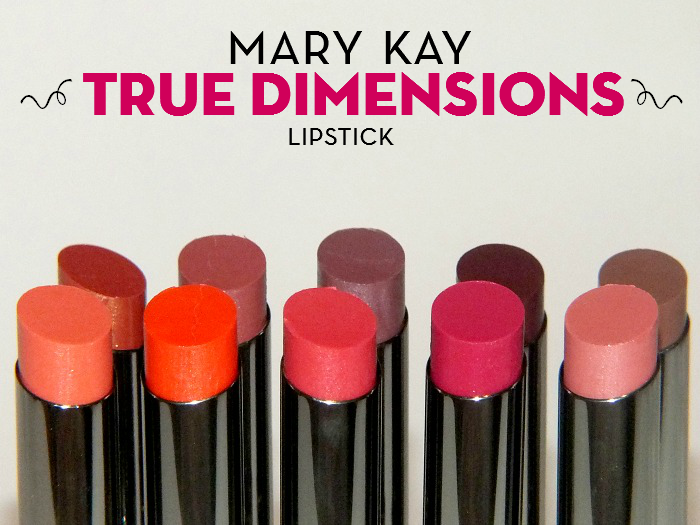 Mary Kay has recently introduced ten new shades to their True Dimensions range, and I think most lipstick lovers will want to add a few to their stash. Read on! 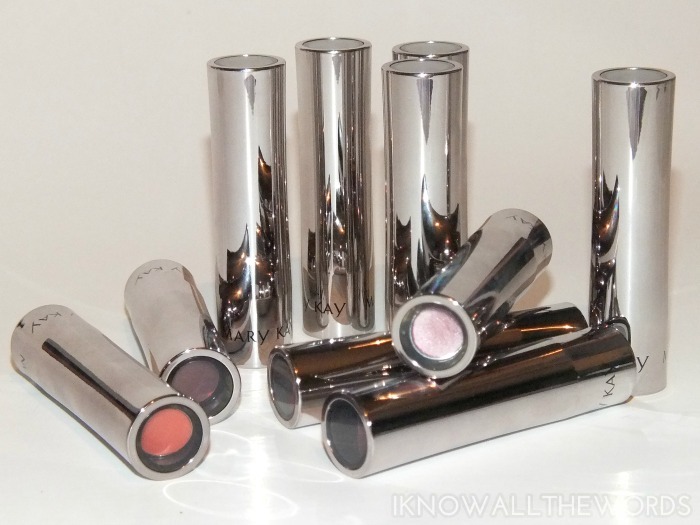 Housed in sleek silver tubes Mary Kay True Dimensions Lipsticks are stunners! Equipped with a clear viewing window that is not only convenient, but also acts as the portal to the gorgeous colour within- what I' getting at is that you push the clear part in and the inner tube releases from the cap. It's pretty ingenious, and guarantees you'll never end up with smeared lipstick inside any bag. Getting beyond the tube, is the balmy colour. 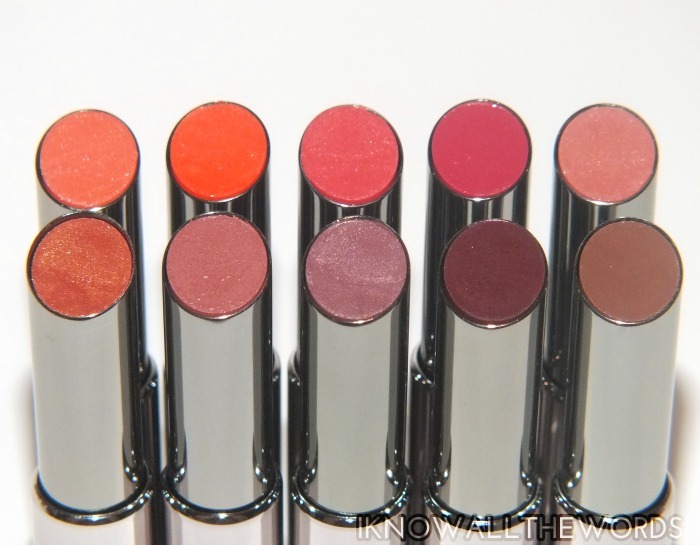 Formulated with sunflower seed oil, jojoba and mango butter and Vitamin E gives these lipsticks the creamy, light-weight balmy feel that gives lips a pretty good dose of hydration. 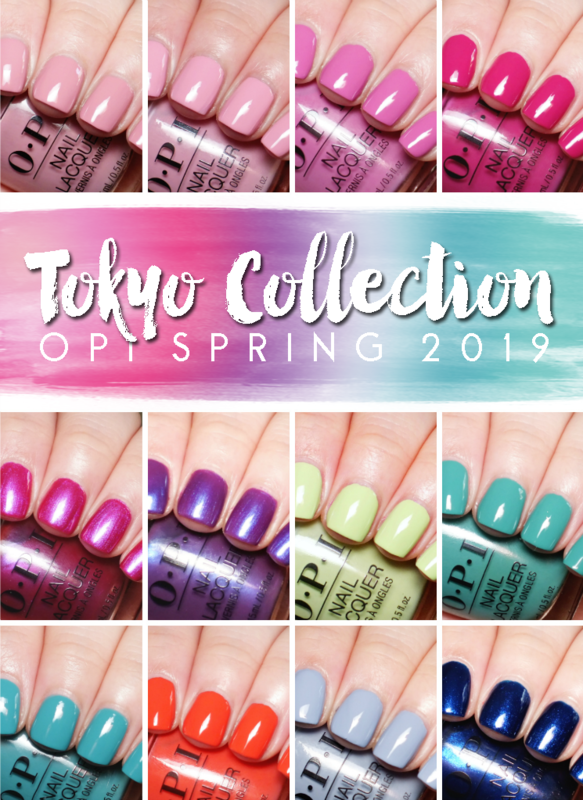 I found pigmentation and texture varied a bit from shade to shade, but overall these are quite pigmented and easy to wear. The formula of these allows them to be worn sheerly- with one or two passes for a wash of colour- or more full on- with three or for passes for more opacity. The formula is light enough that you can built the colour up without it feeling heavy or uncomfortable. 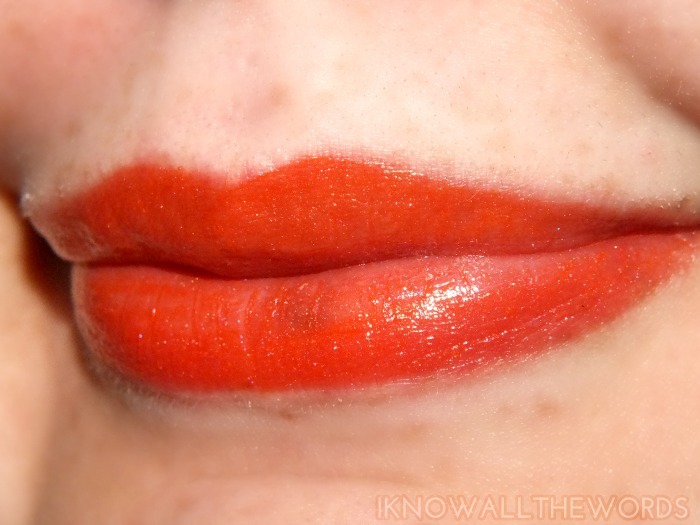 Tangerine Pop is a peachy-orange with substantial glitter compared to the rest of the shades with shimmer. It's also on the more sheer side, and can't be built up to fully opaque. 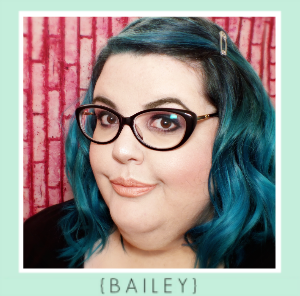 That said, it's a really wearable orange shade and will be perfect for those unsure of the shade. 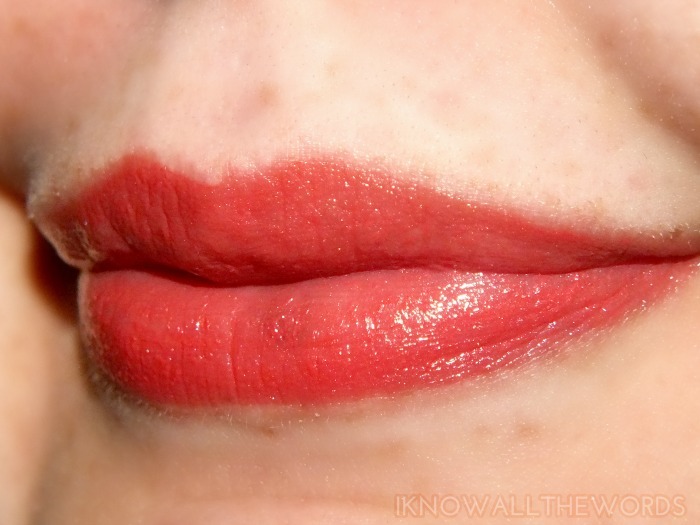 Citrus Flirt is a bold red toned orange cream. 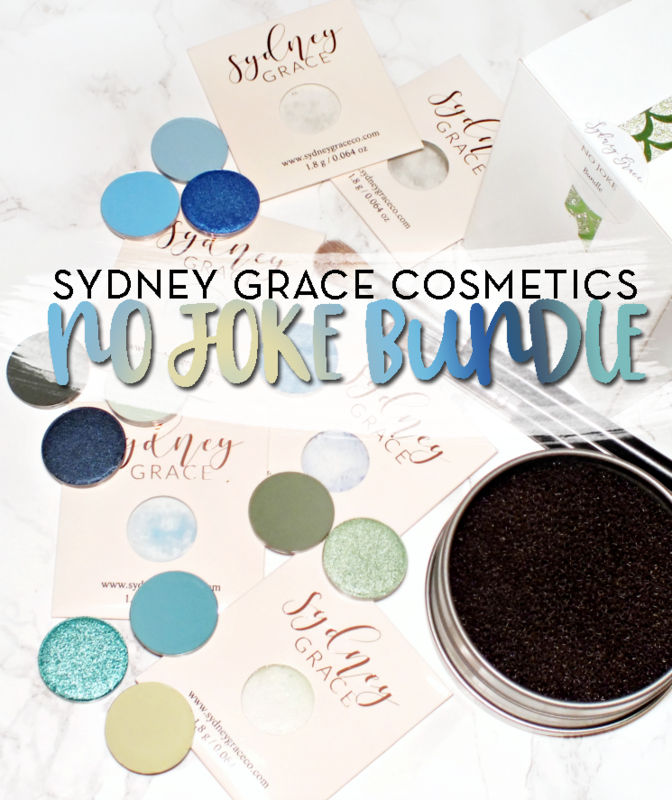 This shade is quite bold when worn full on, but is more subdued and when worn as a wash. 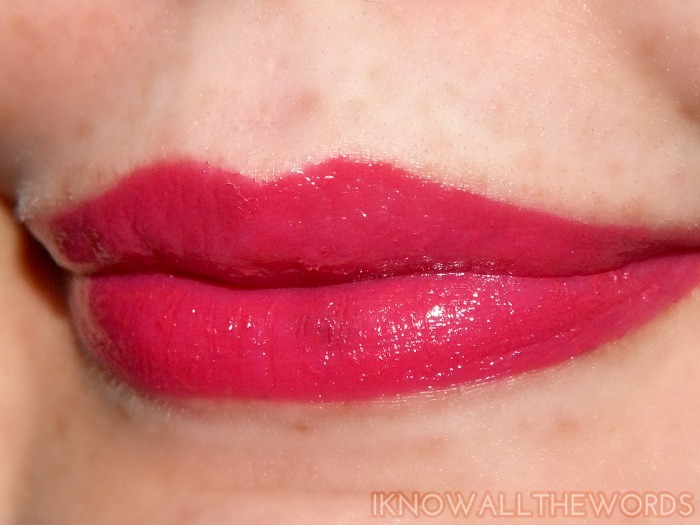 The shade is very creamy and pigmented, but unlike the other bold of the range doesn't stain lips. 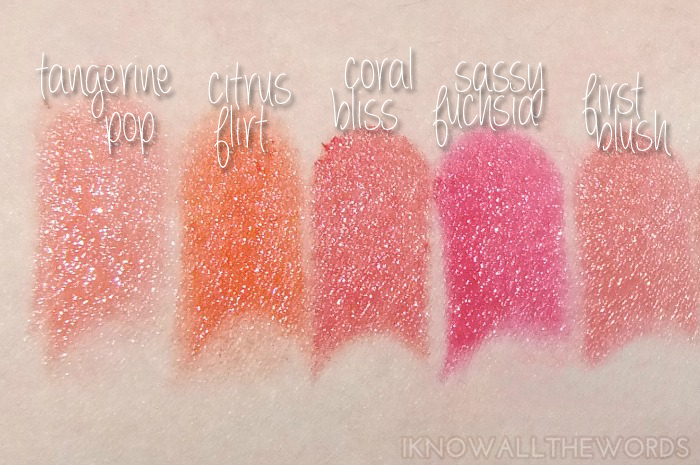 Coral Bliss is a pinky-coral shade that has less orange than what I tend to think of as typical coral. 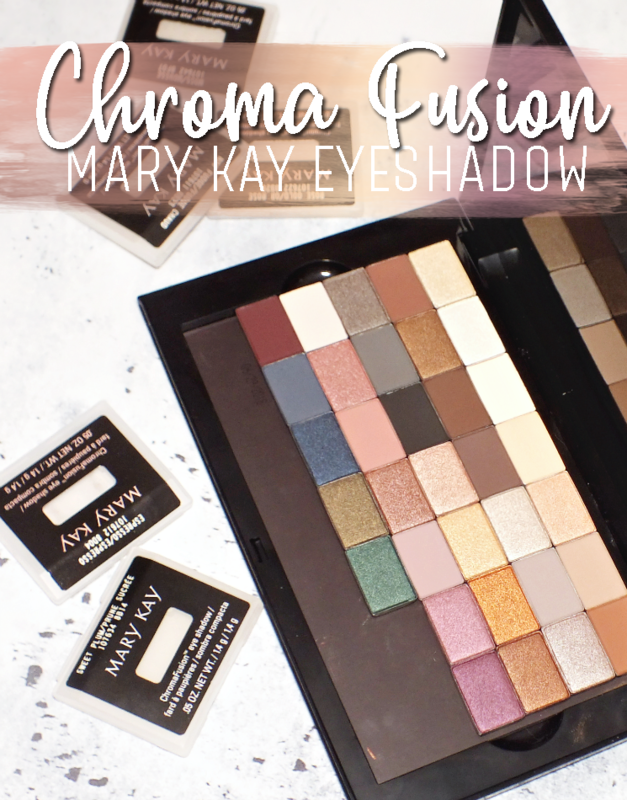 This is one of my favourite shades of the moment as it's perfectly pretty and Summery and also nice to pair with bronzey eye looks. Sassy Fuchsia is a vivid, blue toned fuchsia. It's definitely not a shade for the faint of heart, as it not only packs a punch but it also leaves a fairly intense stain on lips. 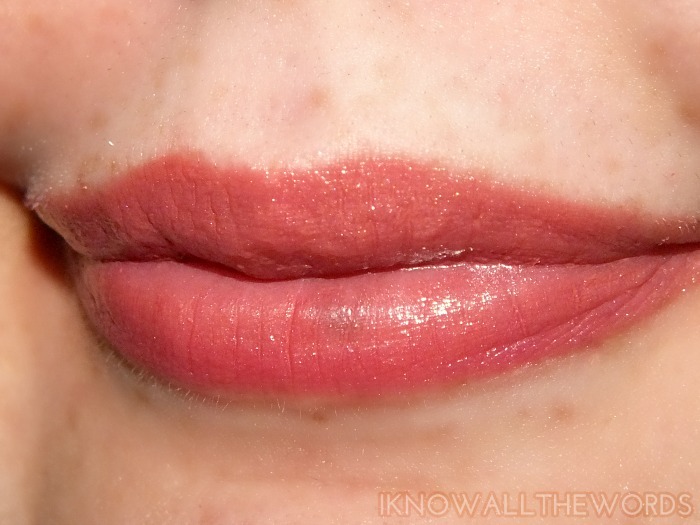 First Blush is a natural pink shade. It's a fairly standard colour, but still very pretty and the type of shade I reach for most often. 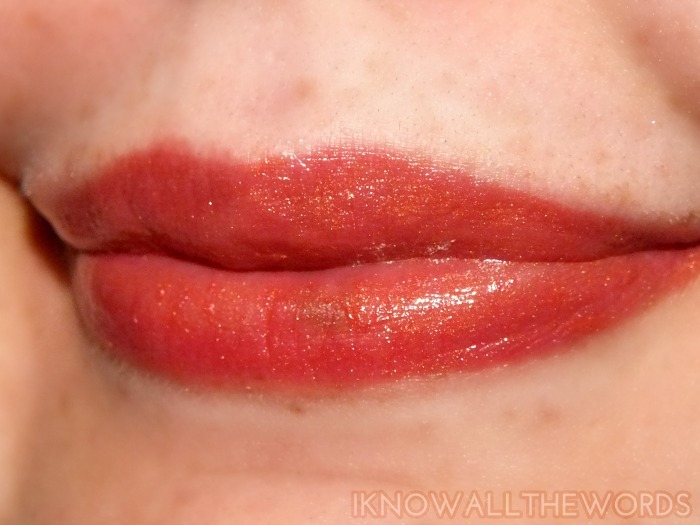 Exotic Mango is an interesting blend of red-orange and copper with light golden shimmer. It didn't look all that appealing to me in the tube, but once on it's quite pretty and would look amazing on those with tanned skin. Tuscan Rose is a mid-tone, beige-pink. It's another super wearable, everyday colour that I never seem to have too many of. 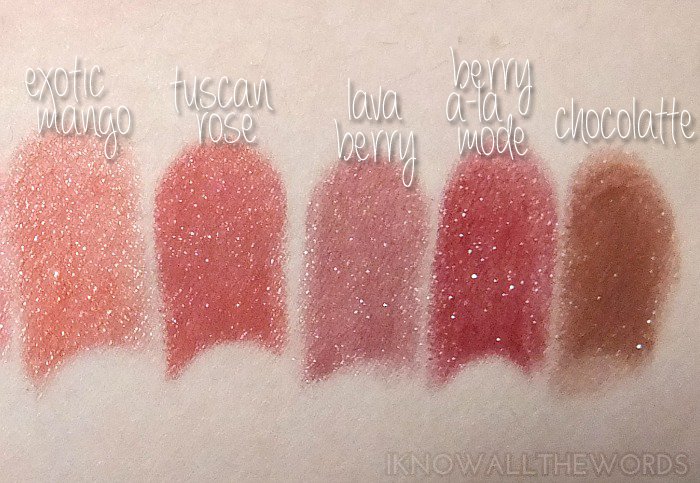 Lava Berry is a plummy-mauve with light tonal shimmer. The shade can be built up a bit, but stays on the transparent side and will never be fully opaque. Berry a-la Mode is a red toned berry shade. Like Lava Berry, it's buildable but transparent. I did find it to be a little tricky to get even colour when building it up, but it does very well as a wash/stain. Chocolatte is a super creamy, milk chocolate brown. 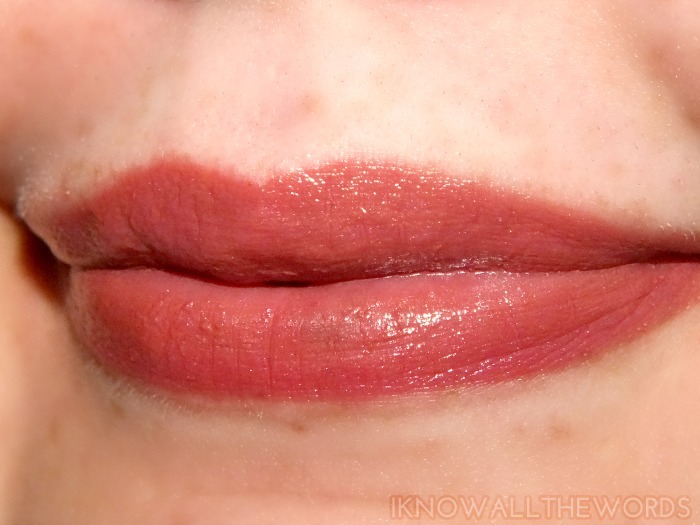 The shade is quite 90's, but quite flattering, and should work well on almost every skin tone as the shade is very neutral. 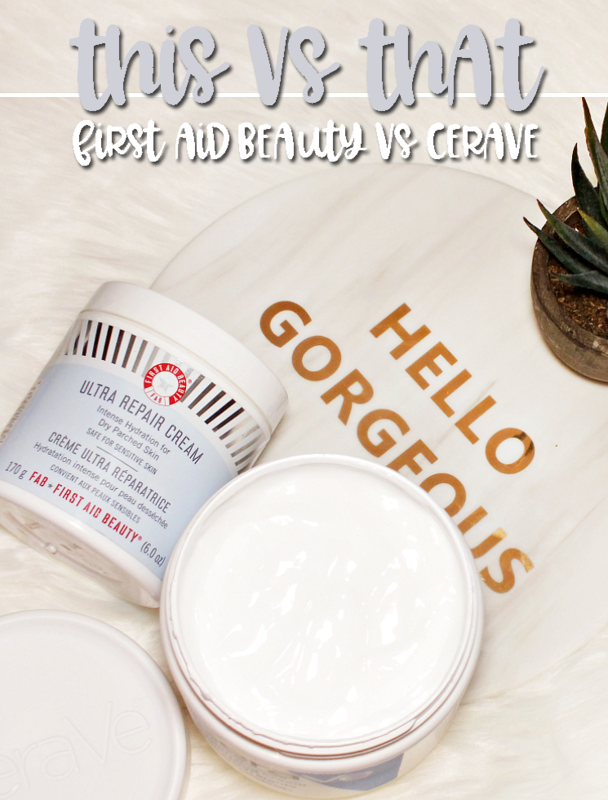 Overall, you really can't beat this formula! 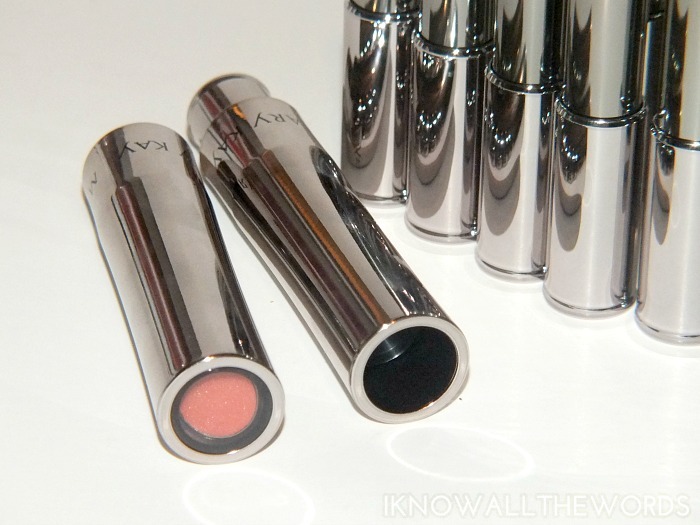 It doesn't feel anything like a typical lipstick, and gives lips a nice dose of hydration and shine. Like any of these shades? 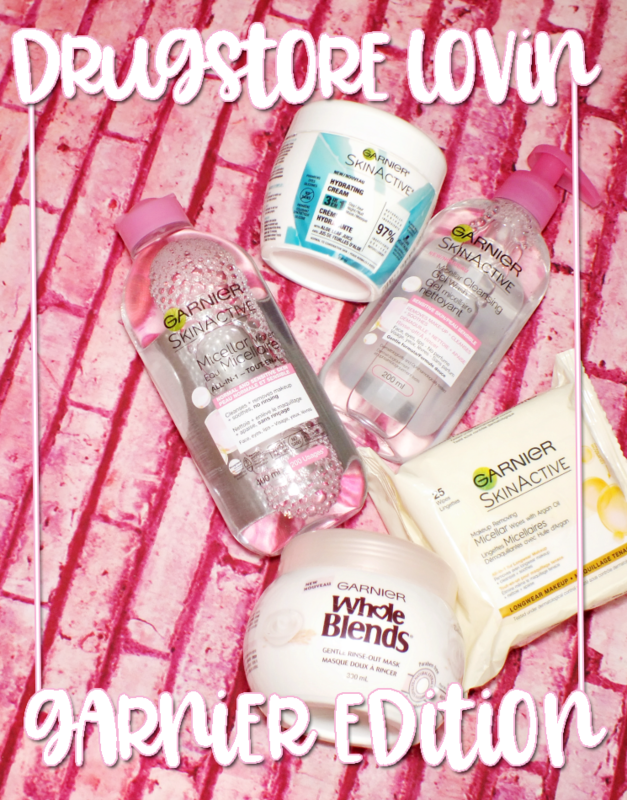 Tried these? Thoughts?